We will randomly select Instagram followers for Synergy merchandise and product giveaways. 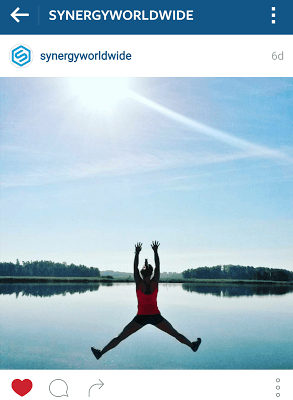 Mention @synergyworldwide or use the hashtag #synergyworldwide in all of your Synergy-related photos and there is a good chance we’ll repost them! Don’t have an Instagram account? Well, you might want one! Instagram is an online mobile photo-sharing and video-sharing social media service that is connecting more than 300 million people all over the world through imagery. With the launch of Elite Honors, we’ve created a concise, easy-to-navigate, tracking system on the dashboard of your Pulse account. 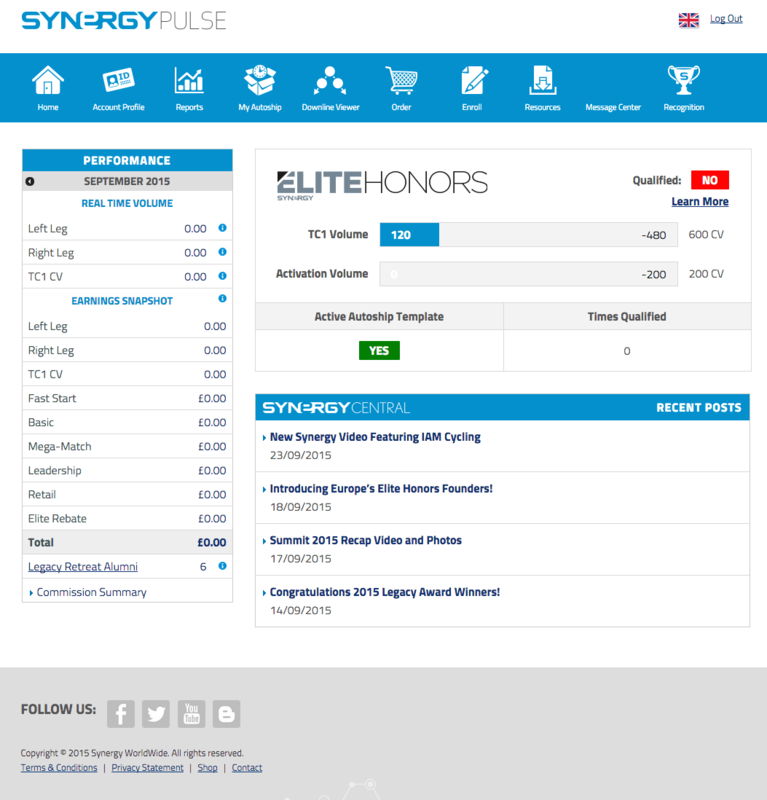 Simply log in to Pulse and you’ll notice a new fixture that will help you in your pursuit to become Elite Honors Qualified and maximize your Synergy business’s potential. 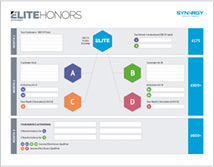 Click the “learn more” button in the top right hand corner for the Elite Honors flier and worksheet document. This document will tell you everything you need to know about becoming Elite Honors Qualified. Reminder: You need 600 CV in TC 1 to qualify. The activation bar shows how much new distributor volume you’ve accumulated in the current month. 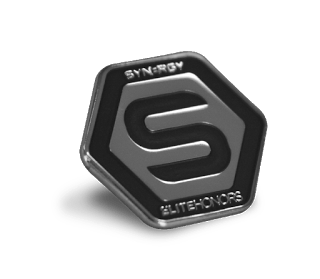 Finally, are you Elite Honors qualified this month? We’ll give you a straight answer in the top right corner with a green “yes” box or a red “no” box, so you will never question where you stand. 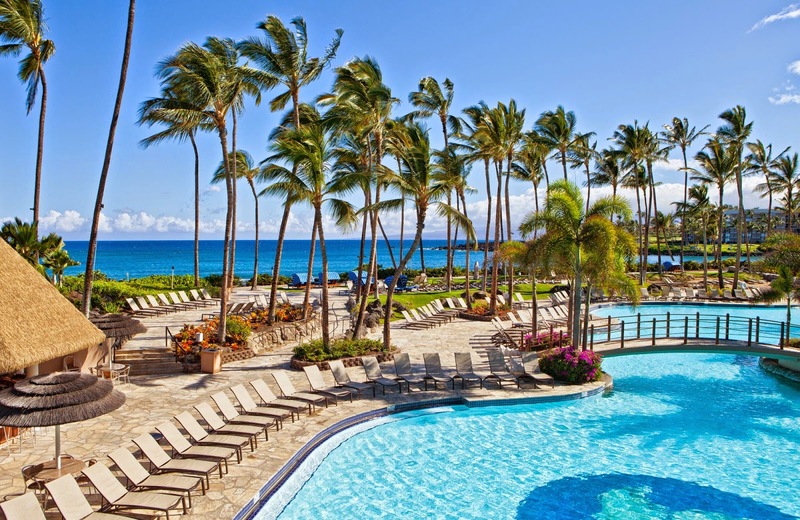 With three Elite Honors qualification months behind us, Team Members are continuing to discover just how much is attainable when they set a goal to become Elite Honors Qualified each month. Team Members who have qualified multiple months are seeing the fruits of their labors and some are going the extra mile by maintaining their highest pin titles to earn the Go Elite promotion bonus. 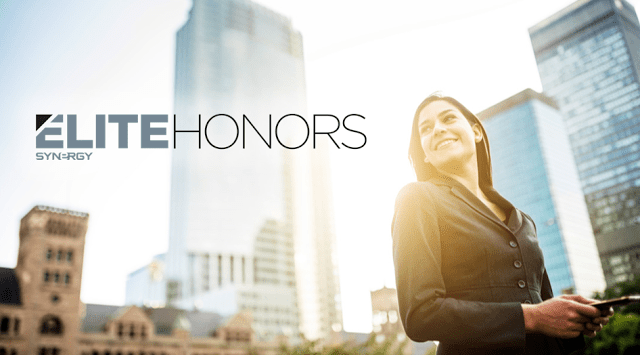 Click here to learn how to become Elite Honors Qualified and earn a Go Elite bonus. Judy Feldhausen, a Silver from Chicago, became Elite Honors Qualifed for the second month in a row and recently earned a $300 Go Elite bonus for maintaining her highest pin title. Though Judy is busy helping her husband with his electrical contracting business, working as a life coach, and traveling to and from Colorado every other month to see her grandchildren, she makes time to actively pursue the Synergy business she has been building for more than two years. 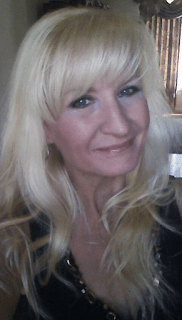 Over the last few months, Judy said Elite Honors has helped simplify business building and the way the business is explained to incoming distributors. “The system has been explained in a very simplistic manner, one that anyone could understand. It makes people understand where their sales need to come from. For me, I like being able to have three areas to focus on. I’ll start with one area of focus, maybe customers, and once that area has been satisfied for the month, I move onto the next thing. Before Elite Honors, my goals were centered around achieving the next pin level. This goal hasn’t changed, but now there is an interim action item that will help me achieve that next level. I’m taking it one bite at a time. 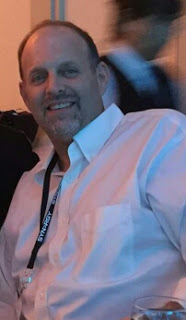 Scott Jacobs and Melanie O’Neill, a Silver team from Massachusetts, became Elite Honors Qualified for the first time in August after attending Business Builder Conference 2015 in Salt Lake City. Complementing each other perfectly, Scott is the face of the business while Melanie manages the back office and keeps operations running smoothly. Though Scott has an intensive full-time job, running his construction company, he still finds time in between tasks to make Synergy calls because helping people with Synergy products is an important part of his life. He is a firm believer that if you find something that is truly important you, you will make it happen. “Even though I’m busy with my company, I still found time to become Elite Honors Qualified. This goal is very attainable. 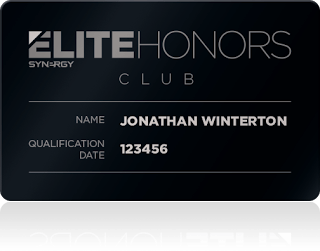 I’ve actually doubled the customer volume I needed to be Elite Honors Qualifed. What works for me is starting new customers out on SLMsmart Body Cleanse because it’s affordable and effective. 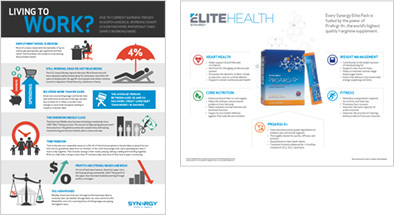 This builds the customer’s belief in Synergy products and they almost always want to try more. I talk to most of my construction customers about Synergy. I just make it work. I’m always finding new ways to incorporate conversations about Synergy into my daily life. If you are really interested in a building a business, excuses will not work. When you get a fresh start next month, just go for it. I love Elite Honors and Go Elite. It gives everyone incentive. These programs establish smaller, achievable goals, and when you have an achievable goal in front of you, your confidence will grow as you work toward it and achieve it. It’s an excellent tool in confidence building. And it’s OK if you don’t quite make it one month. You may be at the doorstep of reaching your goal but this will give you that much more incentive to qualify the next month.